On the show this week we welcome .at/on, the work of Anton Holota, an experimental musician from Ukraine. Whilst studying physics at University .at/on began recording music, his first work saw release in 2004. From there he began to develop a live set for performance, which he debuted in 2006. He has since gone to perform at Les Urbaines, DetaliZvuku, NetAudio Berlin 2009, Kvitnu, and MusCut. He’s a prolific recording artist, with his work appearing on many different labels and compilations. One of those compilations featuring his work was nominated for the 3rd Qwartz Electronic Music Awards. He has a techno/dub side project, COTF but it’s his experimental electronica that is what drew me to invite him onto the show. Two of my favourite releases from him, both quite abstract in approach and sound are his 2010 release Pack – a collaborative work with Eugen Vashchenko’s v4w.enko project released on Entity; and his 2008 release on Hungarian netlabel Complementary Distribution: Products Of Passed Days. Since his University education he has studied applied acoustics which led to work as an Acoustics Engineer in Sweden. I created popular Max for Live plugins pack for Ableton Live and people can download it for free here http://14circles.org/tool/. I know that there are a lot of producers listening to your show, so maybe it will be useful for someone. 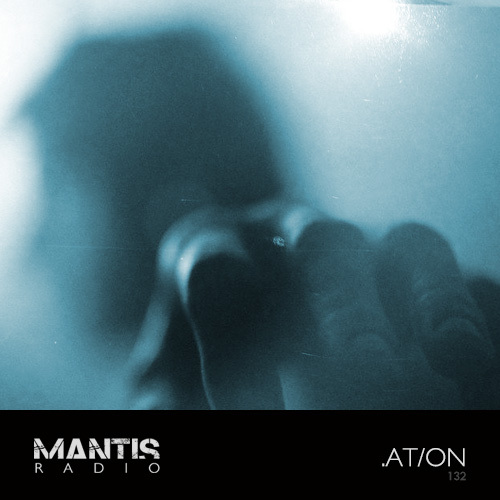 His session for Mantis Radio tonight takes in a selection of his own work and personal favourites together with that of unreleased work from his friends, including Darkfloor favourites Sturqen.